Enjoy the selection of clips from some of our compositions. Musical Creations write original classical crossover songs in Italian and English, for the tenor, baritone and soprano voices. 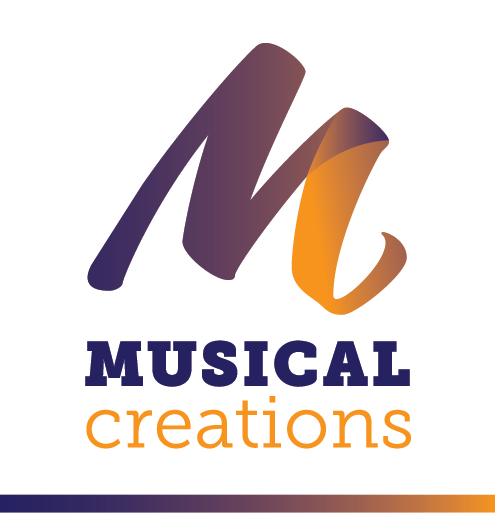 Our creative team are able to compose new and powerful classical crossover songs to a specific brief, whilst taking into consideration the style and individual vocal characteristics of the singer. All compositions copyright, Musical Creations 2016. Our Italian classical crossover song for the tenor voice, “Rimpianto” which means “Regret” is the story of a man who loses his love because he neglected her. He now wants her back, but it is too late and he is full of regret [lyrics and translation, PDF]. “Tu Amore” which tranlsates as “You, I Love” is a slow, sad and dramatic ode to a lost love in Italian [lyrics and translation, PDF]. “I Need Love” is about the children of Africa, many who are homeless victims of war and illness [lyrics and translation, PDF]. A simple, melodic, haunting classical crossover song for the male or female voice. This version is our original raw piano / vocal demo track [lyrics and translation, PDF]. A melodic classical ballad in Latin for the tenor, baritone or soprano voices. “In Omnibus Rebus” translates to “Everywhere” and is a classical written song about the moon, the earth and stars and a mothers love for her child [lyrics and translation, PDF]. Listen to small extracts of “Believe” – a melodic classical crossover song [lyrics and translation, PDF]. Well everyone has to write just one Christmas song. Ours is for the tenor voice [lyrics and translation, PDF]. Powerful Italian classical crossover song for the tenor voice. “Amore Rosso” which means “Red Love” was written as a big song for the tenor voice and incorporates a huge finish [lyrics and translation, PDF]. “Just to be with you” is an original jazz / blues song. A little bit different from our normal classical crossover, but we fancied a change [lyrics and translation, PDF].